Leah Behr: Nordstrom $200 Back-To-School GIVEAWAY! 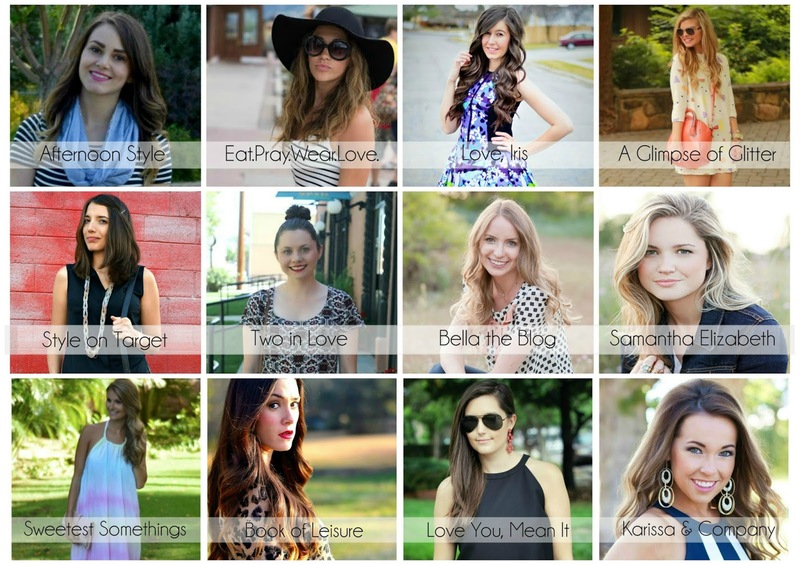 Super excited to be teaming up today with this amazing bloggers, to give you a chance to win $200 to Nordstrom!! I can't believe how many cute items they have in stock right now. Check out what I would buy if I won, and enter the giveaway below. Love the giveaway! Entered as well!